Technology: Every major cad software from Catia, Unix, Pro E, SolidWorks, Mastercam, Work NC. Simulation Autoform software can double check tooling designs and make sure tools will work before you start making them. A part is only as good as the tooling and fixturing that produces it. 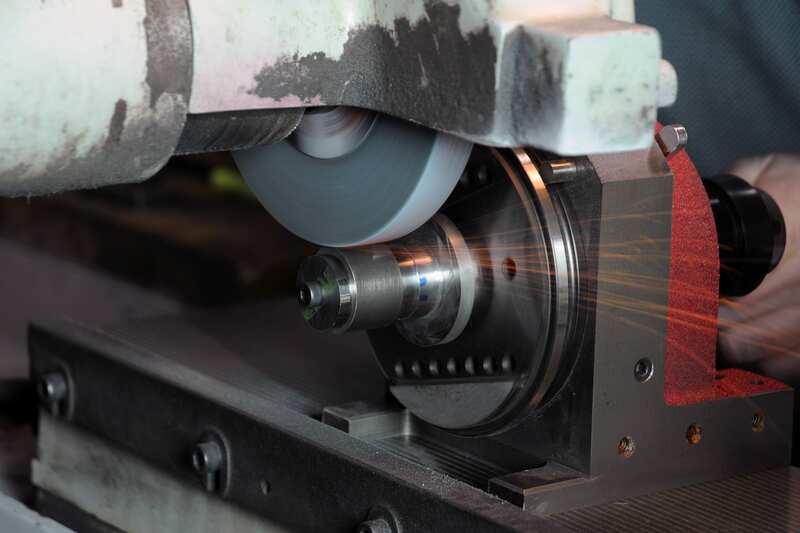 Here at Duggan we design, produce, control the outcome and own the results of all our tooling. Our tool designers have extensive sheet metal model making experience and can select the proper tool material grade for construction. When assembly or check fixtures are a need, our designers know how to interpret a print and read GD&T to produce the end product our customers require. In the case of a metal stamping or any sheet metal fabrication, the proper material must be selected so our know-how and experience ensures durability, repeatability and time to market is maximized. We are able to simulate tooling designs after tool design by utilizing auto form software. We design in all popular CAD systems. With all the native softwares available in house you can be sure there are no translation issues. Because we have the environment your data is produced in you can send your native data with no translation issues. With tooling and simulation in house we can quickly identify and resolve issues. Native formats can be sent to reduce errors that can occur when exporting to other file types. Duggan Manufacturing wants to get your parts and assemblies right. To do this, we put everything in place to reduce data errors. The more parts we control in an assembly, the easier it is to make an assembly to our customer specifications.